It’s time to apply for The Simple Year 6! Click HERE for details, or check out “The Handoff” link above. It seems like the more popular zero waste gets, the more items there are to pick and choose from to make the journey easier/better/prettier. In other words, there’s a bit of a zero waste racket going on out there in the world. I don’t know, I guess that’s not so shocking. It’s the same with minimalism — if there’s a perceived need, someone is going to try to fill it. I’ve pretty much made all the mistakes (not to sell myself short — I’m sure I can and will make more), so that’s exciting. Below are a few of the hits and misses I’ve experienced this year. Some update previous posts. And some of it is just random thoughts. Homemade calendula oil — it took four (um, five for me because I forgot about it) weeks to soak and mature, but it’s cheap, easy and a lovely finished product. I’m also a fan of my jars of cleaning solution. Homemade sink and counter cleaners — take minutes to throw together, clean really well and smell way better than purchased cleaners. Homemade face wash — also easy to mix together (castile and olive oil, done!) and works very well. I like that it doesn’t dry out my skin. Homemade lotion for face, hands and body — my favorite is just olive oil and beeswax. Not very complicated. Homemade floor cleaner — white vinegar and water work amazingly well. 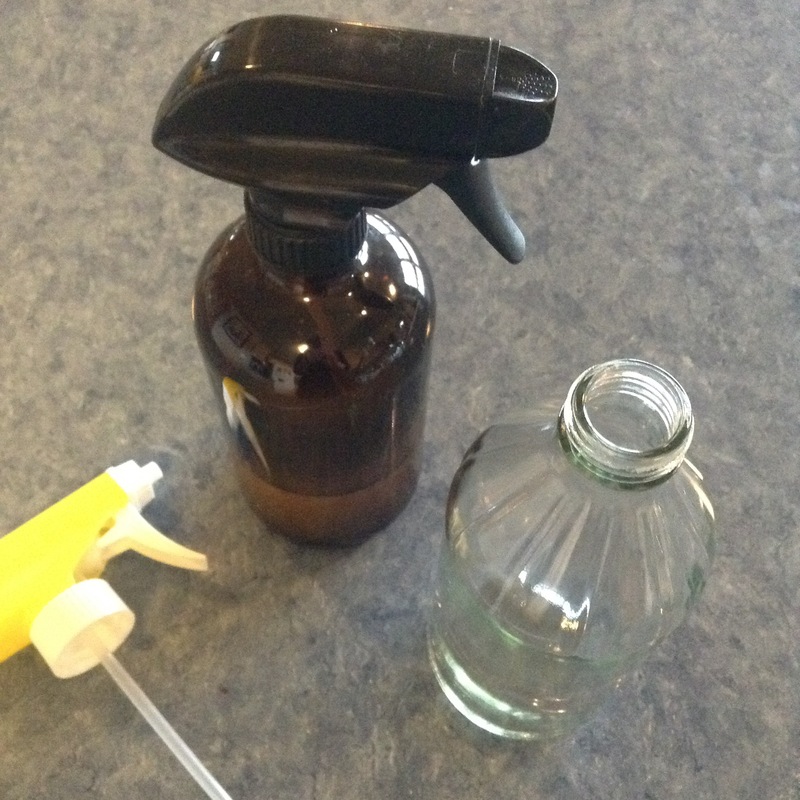 Homemade throat spray — my kids are big fans. I am too. Safety razor — I was really scared to switch, but I’m a big fan. Bonus that it’s a better shave. And not as scary as I’d imagined. Linen or cotton kitchen towels — handy! Jars — I inherited lots of canning jars in various sizes. Use them for everything from pantry to refrigerator to freezer storage. Love! Travel mug and/or water bottle — don’t leave home without them. Easy way to say no to drink-related disposables. Menstrual pads — initially more expensive (unless you make them yourself) but more comfortable and an easy way to cut period-related waste. Bamboo toothbrush — Another easy change, although I’ve since learned that bamboo can get moldy. So I just make sure I dry mine off before putting it back into its holder. Shopping kit — having jars, produce bags and grocery sacks in one place is genius. Deodorant crystal — this thing saved my life. No bake energy bars — we go through at least one pan of these a week. I can get everything I need in bulk, they taste great and are very filling. Homemade broth — a little more time consuming, but a better product. And I like making something from nothing. Naan — I always have dough in the freezer for Friday pizza nights. Easy to batch. Meal planning and prep — this has worked out remarkably well and has saved us more than once. Canning and freezing each summer — helps us eat locally all year. Planning for holidays, back to school, birthdays, etc. — planning ahead (and the patience to wait if need be) often made the difference between utter failure (hello, back to school!) and dizzily amazing success (the girls’ birthdays!). Homemade makeup — I wanted this to work, but powders don’t stay put or they get into your eyes. Not awesome. Homemade tooth powder and toothpaste — I was initially excited by my doctor’s and dentist’s reactions, but then a followup with my dentist and the prospect of losing my tooth enamel sent me running back to regular toothpaste. Homemade laundry and dishwasher powders — while I was initially happy with the results, I came to the reluctant conclusion that they don’t work as well as their purchased counterparts. Homemade throat lozenges — this was a disaster and a waste. 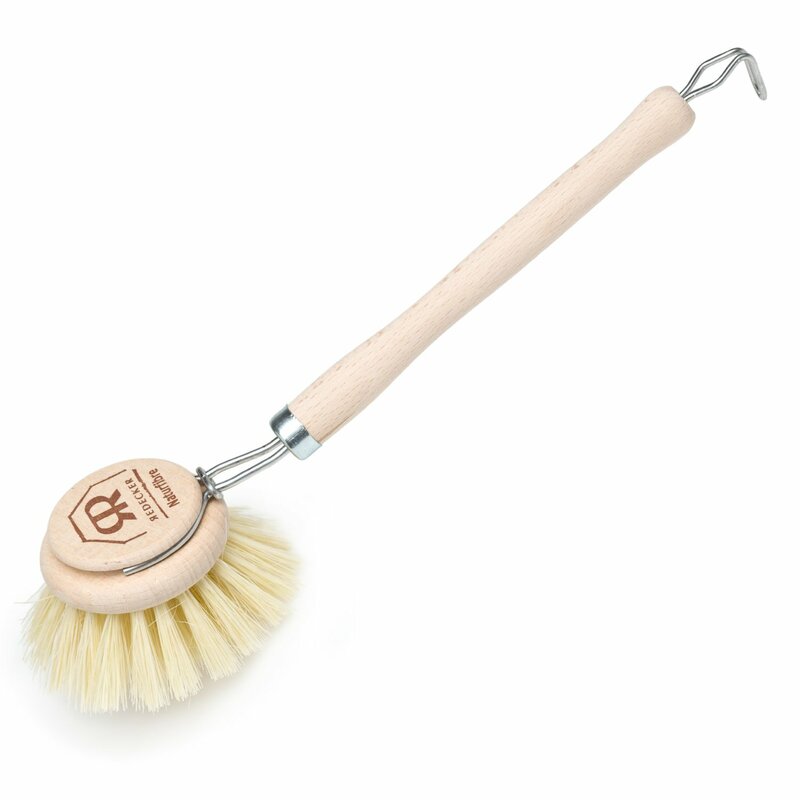 Bamboo kitchen brush for washing dishes — it’s pretty, all right, but the head doesn’t clean the bottom of glasses and jars very well (and jars are kind of my thing). Homemade mustard — Eric says it’s not getting any better with age. Part of that might have been my omission of turmeric. Or maybe it’s just not good. Making more than two stops on a shopping trip — I’m fairly lucky with my grocery store, as it has most of what I need, but I’ve come to the conclusion that driving around to a bunch of stores to do the weekly shopping just isn’t worth it. These days I’m sticking to the store and the bakery. Making everything from scratch — it’s true that I have to make a lot from scratch because my stomach is a jerk, but I’m okay with sourcing out items or just doing without. Being chained to the kitchen is not my idea of a good time. And I’m letting go of the guilt associated with that. Researching a topic to death — been there, done that. I’m giving myself permission to not do that any more. I make things way harder on myself then they need to be. And there is no perfect option anyway. Anything you’d add to the list? Take away? Next up: I am so ready to bust out my Project 333 spring capsule after a terribly snowy cold crappy winter! This entry was posted in zero waste and tagged easy zero waste bathroom ideas, easy zero waste kitchen ideas, updates. Bookmark the permalink. Thank you for the summary! I’ve really enjoyed following your simple year and have been coming to similar conclusions on some of the time and energy tradeoffs. I’ve definitely learned that you have to pick and choose your battles! I had to give up on homemade laundry detergent as well. I’m disappointed, but it wasn’t dissolving and it stayed stuck to our clothes. I’m so glad the brown sugar worked for you — I’m looking forward to making my own, inspired by you, when I use up the boxed stuff I have. 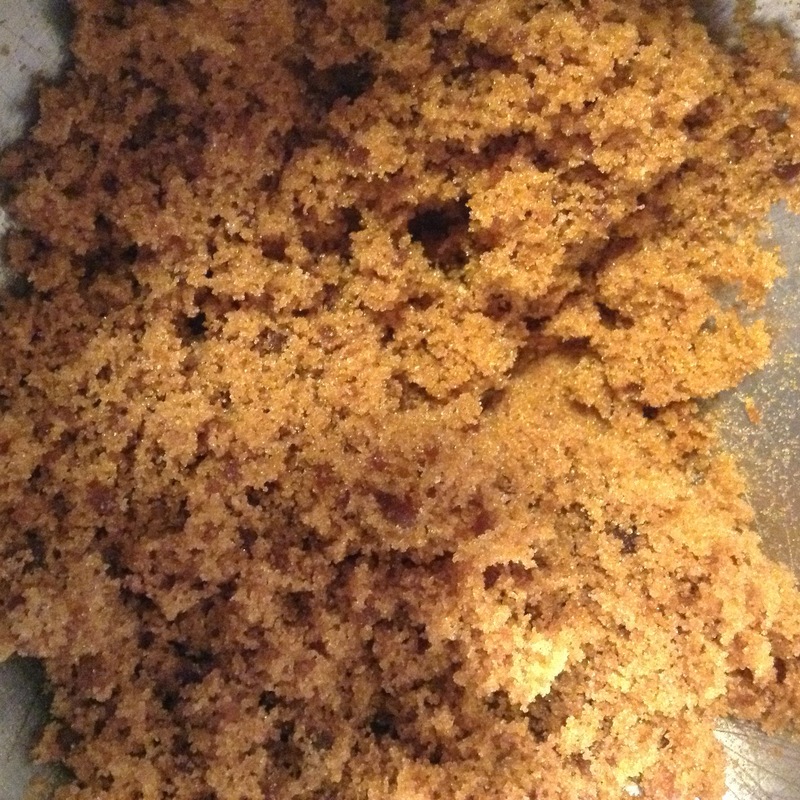 I hope the brown sugar is a success! Did you ever try the mustard? Don’t! I’m with you on the homemade makeup. For me it always yielded powdery no-makeup-look makeup…and if I want that look, I’ll just skip the makeup altogether! Worth it: cloth napkins, rags, wipes, handkerchiefs, cloth pads, etc. Not hard, and saves money. I’ve also gotten a lot of fun and satisfaction from baking cookies often and learning to make a few candies from scratch. Not worth it: making everything from scratch, as you say. I’m not going to sweat over an occasional jar of jam or mustard. The outlay of effort isn’t worth the actual waste reduction it achieves. I’m sticking with making what we eat regularly, or what I enjoy making. Yes to the reusable cloth items! Yes to not making everything from scratch!